While there are many reasons to consider clinical trial participation, this page will highlight some of the facts about this disease. In addition to the "Just the Facts" presentation, we were able to participate in the production of two short videos on ovarian cancer clinical trials. 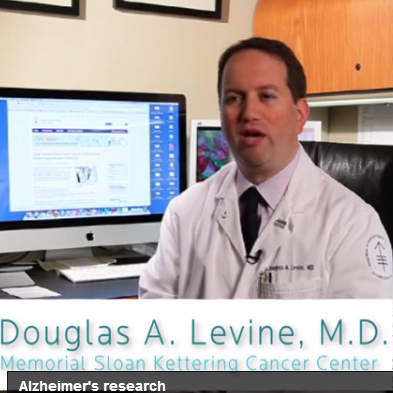 We have also included other short videos that we hope will be beneficial as you consider clinical trial participation. A special thanks to our supporters who made these possible. This is a collection of statements from medical journal articles made by scientists and clinicians about this devastating disease. We put them into a presentation titled "Just The Facts". 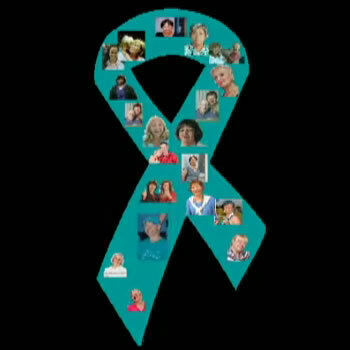 A truly grass-roots video produced by a family member of a woman diagnosed with ovarian cancer. The human side of ovarian cancer trial participation is discussed. 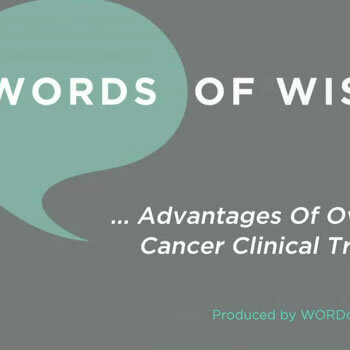 This video was produced by the Ovarian Cancer Research Fund and researchers discuss why clinical research is so important in advancing effective treatments for women with this disease. A patient's perspective is also presented.